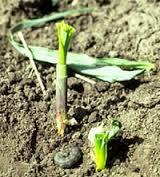 We have started to see evidence of spotty cutworm activity. I have attached some photos and some reference material to help you identify this pest. If you are not sure what you are looking at take a picture for us or bring in the pest for positive identification. 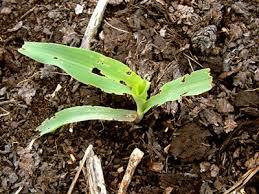 If you do find feeding damage above threshold levels do not wait to act! 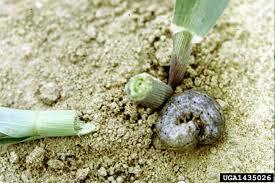 P ick a product like Baythroid or Arctic to knock down this pest quickly. Please contact your local Allied Agronomy advisor for additional information. ← Wisconsin corn planting progress way ahead of last year!